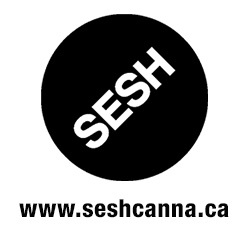 We are an online recreational mail order cannabis delivery company located in Toronto, ON Canada. Our product is sourced from the Okanagan Valley in British Columbia. We started in October of 2017.